The magic touch of the islands, Fiji Bobo traditional massage has been passed down for generations, delivering you the touch and scent of Fiji to enhance deep relaxation and rejuvenation. Balance is restored with a healing touch. 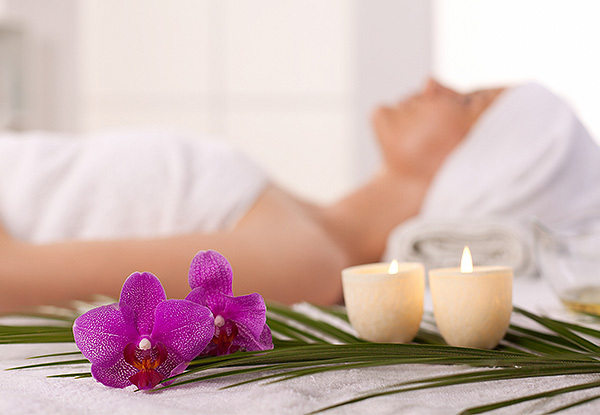 Come and relax and melt away any tension with a deeply relaxing massage. The new concession pass makes getting regular messages easier than ever before. 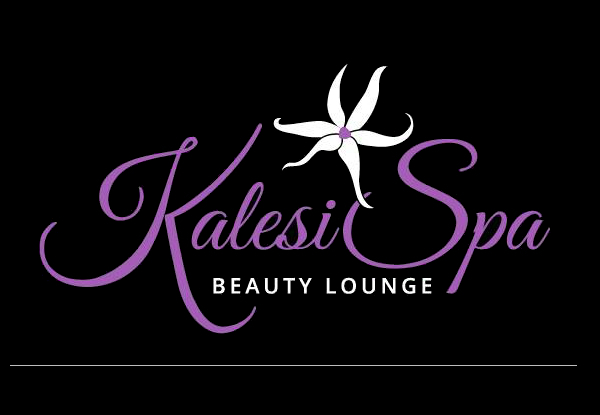 Grab a 60-minute massage treatment from Kalesi Spa. The Traditional Bobo Massage incorporates firm massage techniques using a rich, exotic oil blend to increase circulation. To draw out toxins and reduce muscular aches and pains, a warm poultice of Fijian medicinal herbs, such as Makita and Macou, is applied to specific areas of tension. 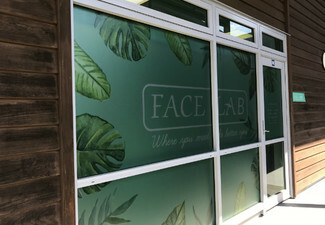 Kalesi Spa is a beauty lounge located in Te Atatu South in Auckland. The friendly and professional staff are able to help you bring relaxation and general well-being back into your life. 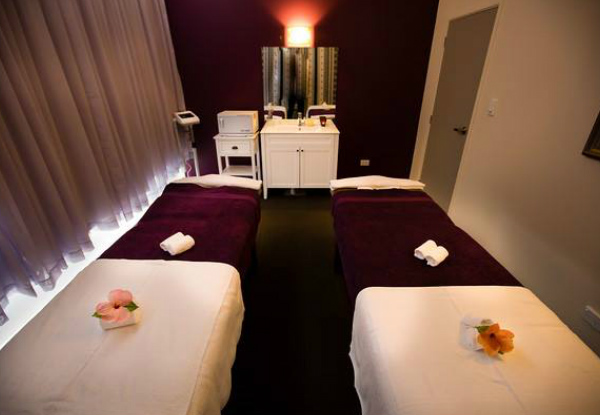 Specialising in massage, facials, hair removal, and nail treatments, they're talented in all things relaxing and fully dedicated to your well being. At Kalesi Spa, guests can enjoy the following services: massage, facials, skin care, nail therapy, beauty grooming, waxing, bridal packages, special occasions and celebrations, group bookings and gift cards. Pure Fiji products represent the lifestyle in the Pacific. Pristine environment, a bounty of fresh and natural ingredients, and traditions that have been in place for centuries – all utilised in a healthy way of living that comes so integrated into their culture. Online bookings essential. Subject to availability. Not valid on Monday or Sunday. Valid for new customers only. For the concession option, the first massage must be redeemed before expiry. 24-hour cancellation or coupon is void. Coupon is valid for the specified number of people, number of massages and massage type only. Not valid on public holidays. No refunds unless required by law. No cashback. Not to be used with any other offer.